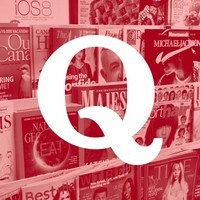 Featuring some of the incredible Quora knowledge being shared around the web every day. Viktor T. Toth's answer to What Is the Life Span of a Black Hole? Stefan Pociask's answer to What Is Catgut?